80s TV Green Screen with Many 80s Tvs. Dolly Out. Night Tone. Ready to Replace Green Screen With any Footage or Picture you Want. You Can Do it With “Keying” (Chroma Key) Effect in After Effect. hd00:3180s TV Green Screen with Many 80s Tvs. Dolly Out. Black and White Tone. Ready to Replace Green Screen With any Footage or Picture you Want. You Can Do it With “Keying” (Chroma Key) Effect. hd00:3180s TV Green Screen with Many 80s Tvs. Dolly Out. Blue Tone. Ready to Replace Green Screen With any Footage or Picture you Want. You Can Do it With “Keying” (Chroma Key) Effect in After Effect. hd00:1080s TV Green Screen with Many 80s Tvs. Dolly In Fast. Iron Tone. Ready to Replace Green Screen With any Footage or Picture you Want. You Can Do it With “Keying” (Chroma Key) Effect. hd00:3180s TV Green Screen with Many 80s Tvs. Dolly Out. Sepia Tone. Ready to Replace Green Screen With any Footage or Picture you Want. You Can Do it With “Keying” (Chroma Key) Effect. hd00:3180s TV Green Screen with Many 80s Tvs. Dolly Out. Iron Tone. Ready to Replace Green Screen With any Footage or Picture you Want. You Can Do it With “Keying” (Chroma Key) Effect in After Effect. 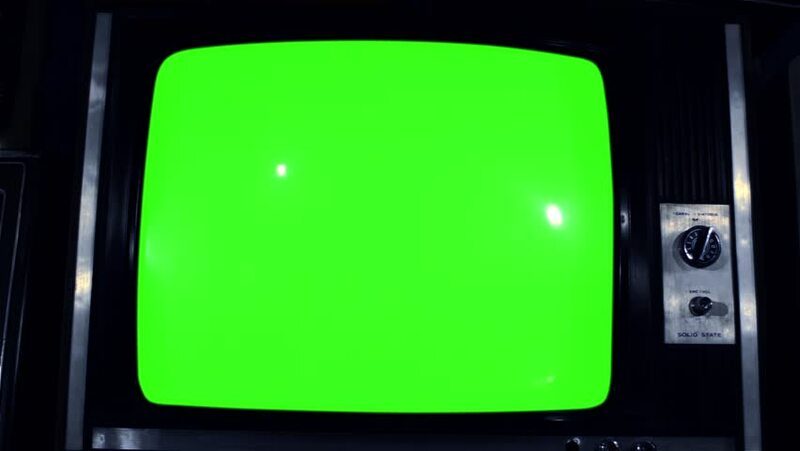 hd00:35Old TV with Green Screen. Night Tone. You can replace green screen with the footage or picture you want with “Keying” effect in AE (check out tutorials on YouTube). hd00:1080s TV Green Screen with Many 80s Tvs. Dolly Out Fast. Noir Tone. Ready to Replace Green Screen With any Footage or Picture you Want. You Can Do it With “Keying” (Chroma Key) Effect. hd00:4080s TV Green Screen with Many 80s Tvs. Dolly In. Ready to Replace Green Screen With any Footage or Picture you Want. You Can Do it With “Keying” (Chroma Key) Effect in After Effect.